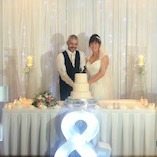 The Team at CFE would like to congratulate Eddie Barrett from CFE Castleisland who married Mary Ann Leahy in Killarney on Friday, some of Eddie’s work colleagues enjoyed the celebrations. CFE Chris Byrom approved and signed off CFE’s new CNC die grinding machine at O & J Højtryk, Esberg. The new machine will be installed and commissioned at CFE Factory in Haydock during spring 2017. 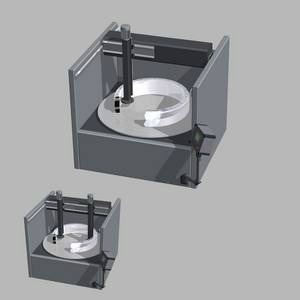 This is the latest investment by CFE in the latest technology available to refurbish dies. 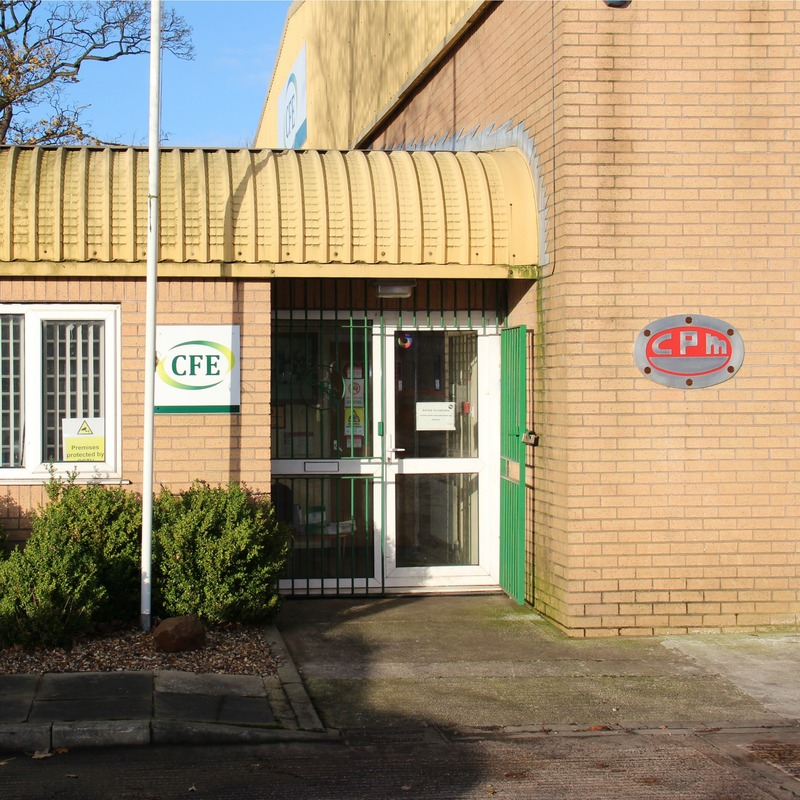 CFE are embarking on an expansion programme to develop and upgrade their die and roll refurbishing facilities in Haydock. The investment will happen in two phases. Phase one in 2016 is currently underway and phase two will be in 2017/18. 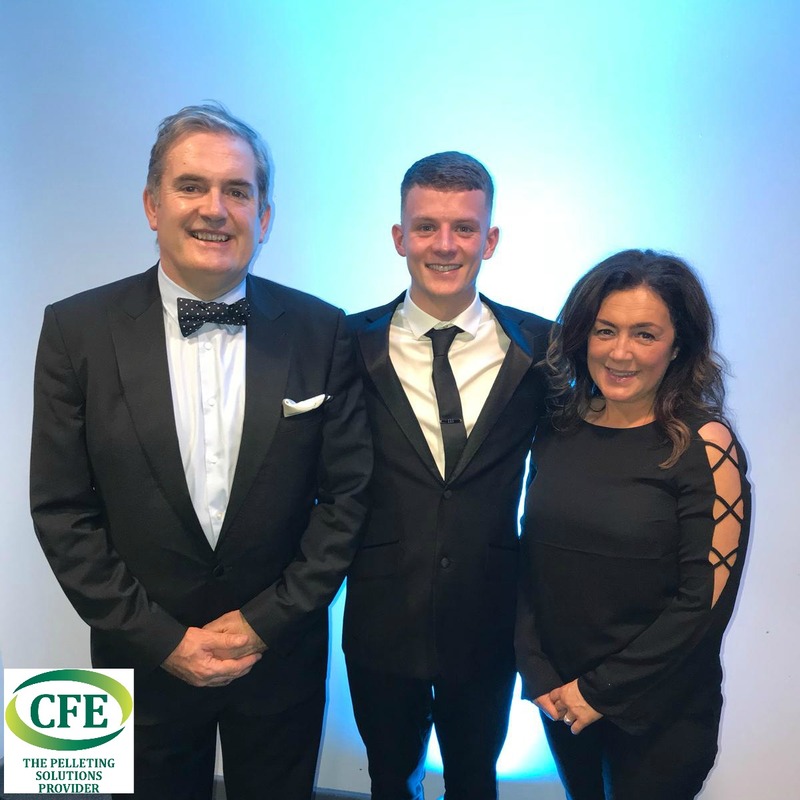 Compound Feed Engineering (CFE) have had their accreditation extended from Alcumus SafeContractor for achieving excellence in health and safety in the workplace.